Viviana Rambay was raised in Astoria, Queens and moved to El Barrio, New York, 3 years ago. 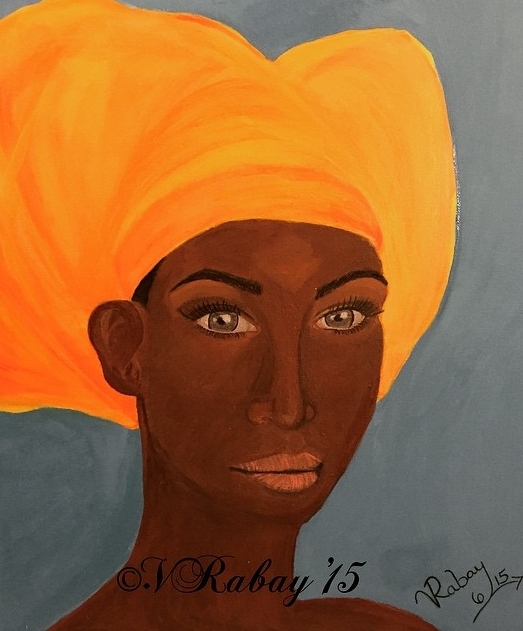 She is a self-taught visual artist that has a dual degree in Psychology and Elementary School Education from City University of New York Queens College and is currently pursuing a graduate degree in Art Therapy with a concentration in Ceramics. Ms. Rambay was exposed to art from a young age. 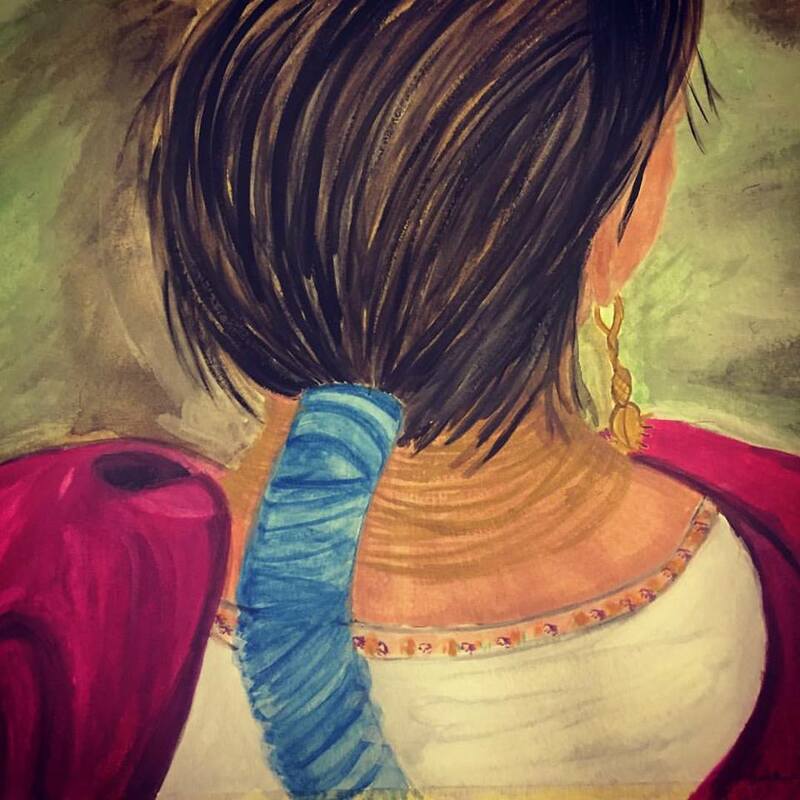 Art has been her passion for as long as she can remember and aspired to create beautiful art like her father. 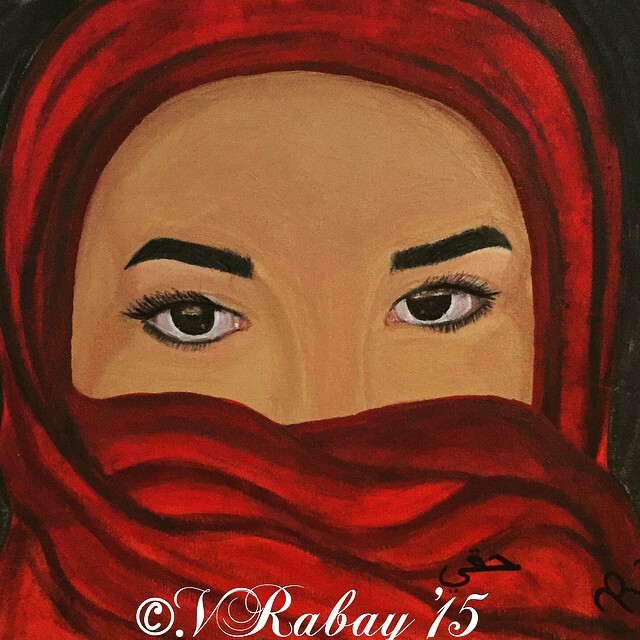 Ms. Rambay's work specializes in the human form, specifically the female form and how beauty is defined in different cultures.